Conference Topic: "Renewable Energy in NGO's Perspective featuring SWEPA Barefoot Solar Project"
A visionary leader with multiple awards and accolades in the Spa Industry, Datin Jeanette Tambakau has inspired many women entrepreneurs in Sabah with her bold and energetic approach to business. During her term as the President of Sabah Women Entrepreneurs and Professionals Association (SWEPA) in 2013-2015, she has brought SWEPA to new heights with a collaborative community project to electrify 100 homes in one village in Sabah in partnership with Barefoot College and other partners. With the SWEPA Barefoot Solar Project 1.0, Datin Jeanette made her mark in the leading women's NGO in Sabah by winning numerous coveted awards, namely the "Women Association Excellence Award 2015, awarded by the Sabah State Government at the Sabah Women's Day Celebration 2015, " National Scroll Award 2015" awarded by the Federal Government under the Ministry of Urban Wellbeing, Housing and Local Government, Malaysia. Following the success of SWEPA Barefoot Solar Project 1.0, she took over as the Organising Chairperson of SWEPA Barefoot Solar Project 2.0 and passionately took on to light up another 100 homes in three (3) villages in Sabah . She was recognised for her sustainable renewable energy community work in rural areas of Sabah, Malaysia Borneo and was conferred the " Global Sustainability Leadership Award 2015 " at the World Sustainability Congress in Mauritius and “Women Super Achiever Award 2017 “ at the World Women Leadership Congress & Awards event in Mumbai , India. Recently SWEPA Barefoot Solar Project has also won the JCIM Sustainability Development Award 2017 and it has been selected based on strict United Nation Sustainable Development Goals target and indicators. 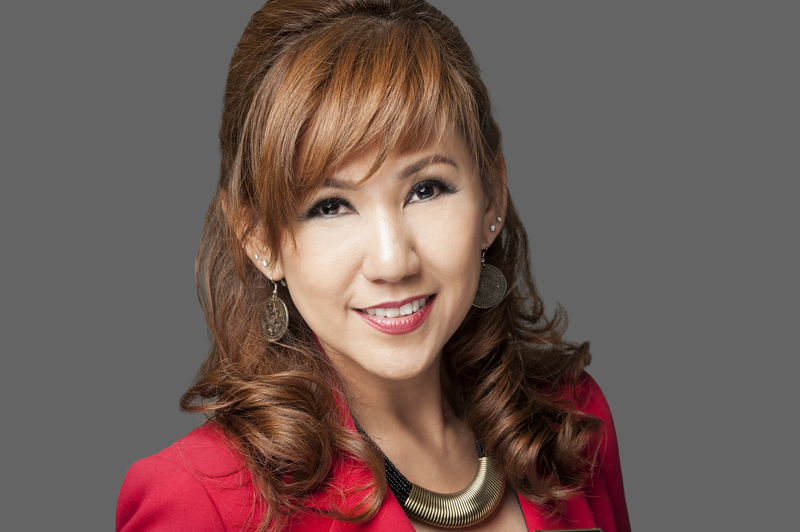 She is currently the Past President of SWEPA and President of The Association of Malaysian Spas (AMSPA) , a national spa association which is the recognized “Voice of Wellness” for the Malaysian spa industry. Datin Jeanette has been conferred the Bintang Ahli Mangku Negara (A.M.N) by his Majesty Yang Di Pertuan Agong XIV in 2013.